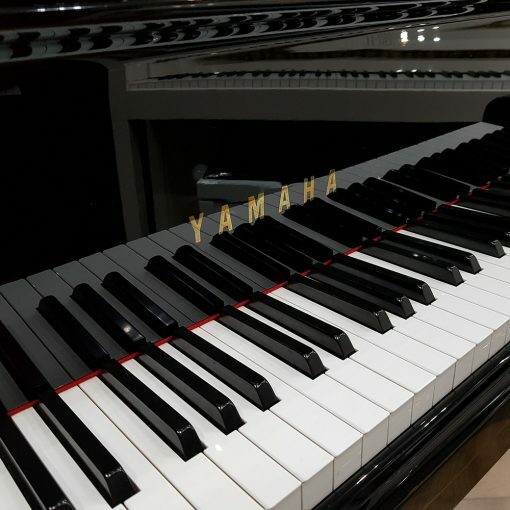 This is our Yamaha GA1 made in 2003 according to serial number J2004655. 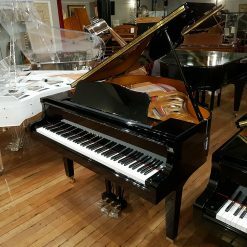 It is finished in a polyester black case with square tapered legs, which would suit any modern or traditional property. 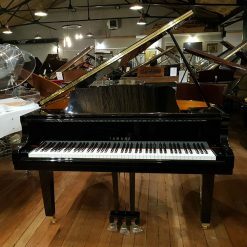 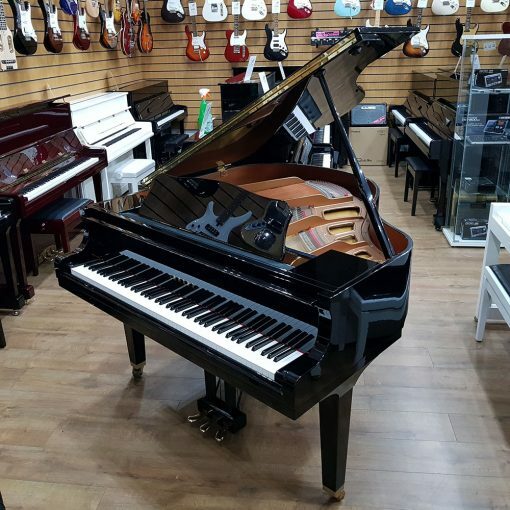 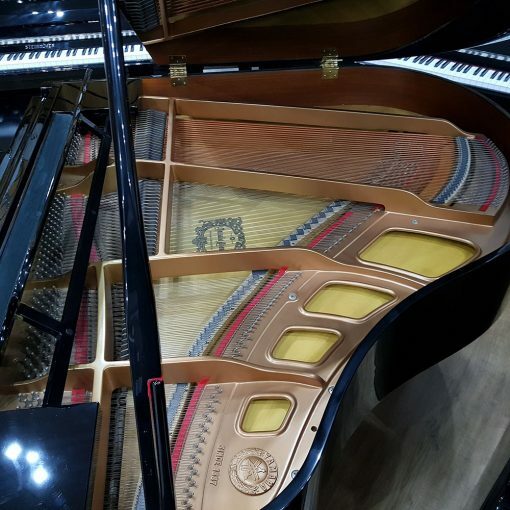 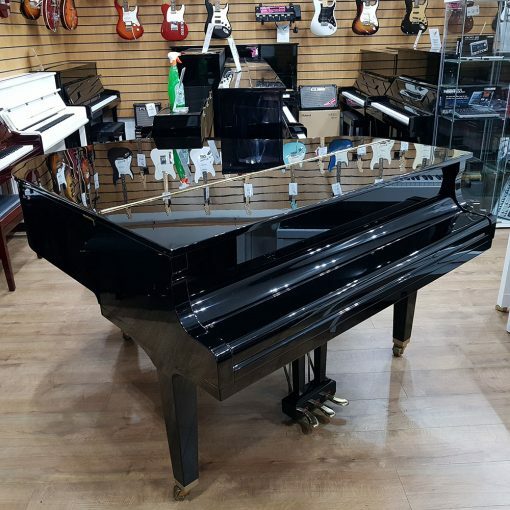 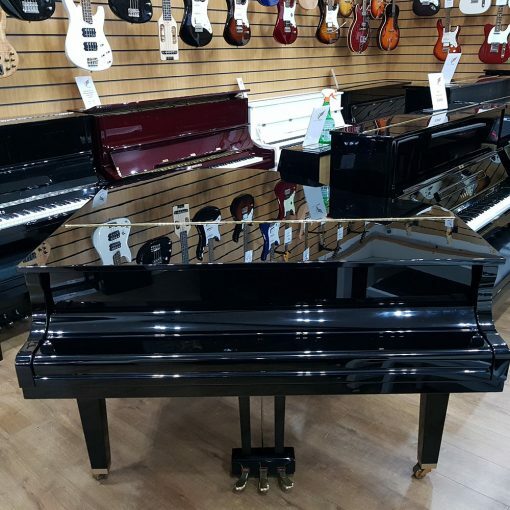 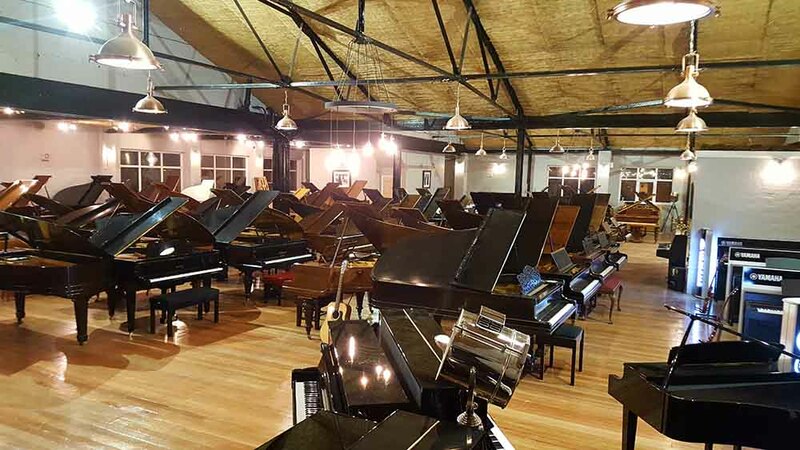 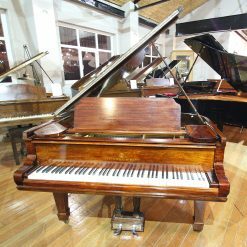 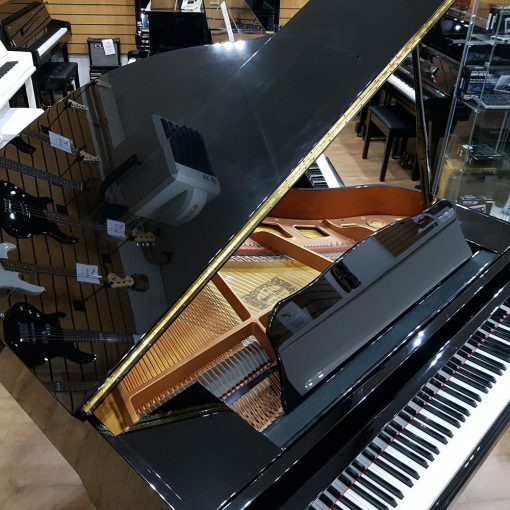 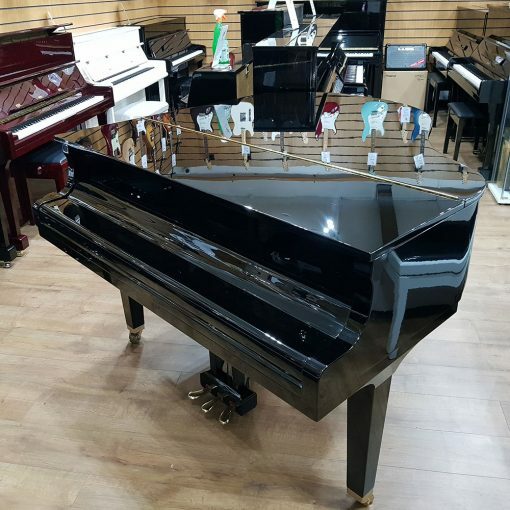 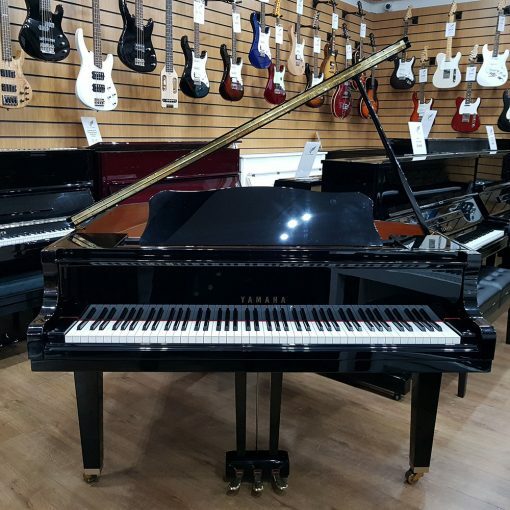 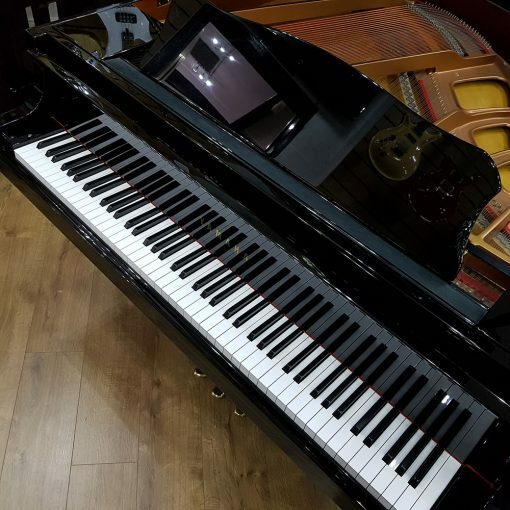 This baby grand piano measures 4 foot 11 inches long and 4 foot 9 inches wide with 88 notes meaning it is considered a fairly small sized instrument, and thus ideal for those who are restricted on space but still want a world class piano. 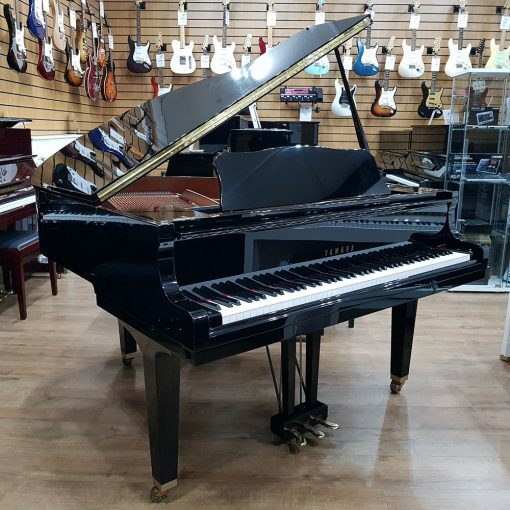 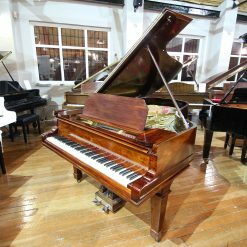 With a medium touch and well balanced tone this piano is well suited to players of any ability and is a fine example of why Yamaha sell so many pianos to the worldwide market.The piano is in pristine condition and would be suitable for any piano player from beginner to grade 8, all inspections welcomed on any of our pianos.